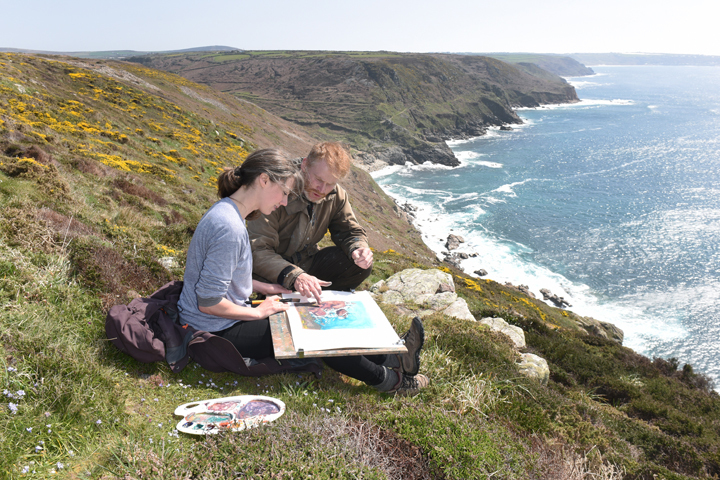 Newlyn School of Art offers inspiring short painting courses taught by many of the most respected artists working in Cornwall today. 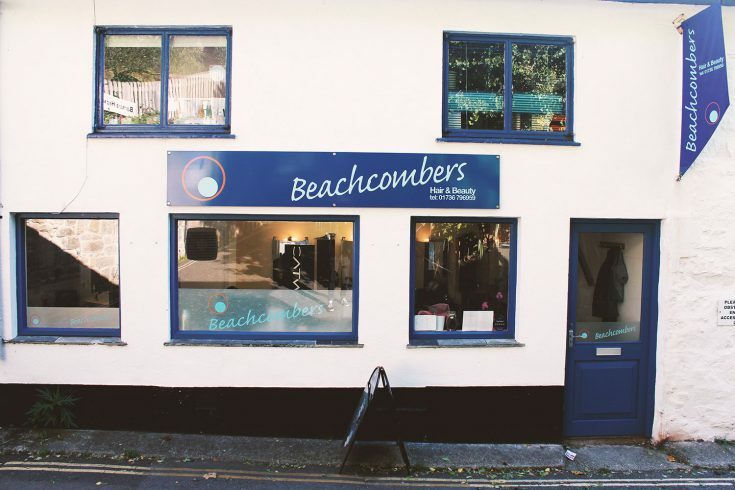 The Beachcombers Hair & Beauty is a salon offering a range of services including cuts, colour and styling. 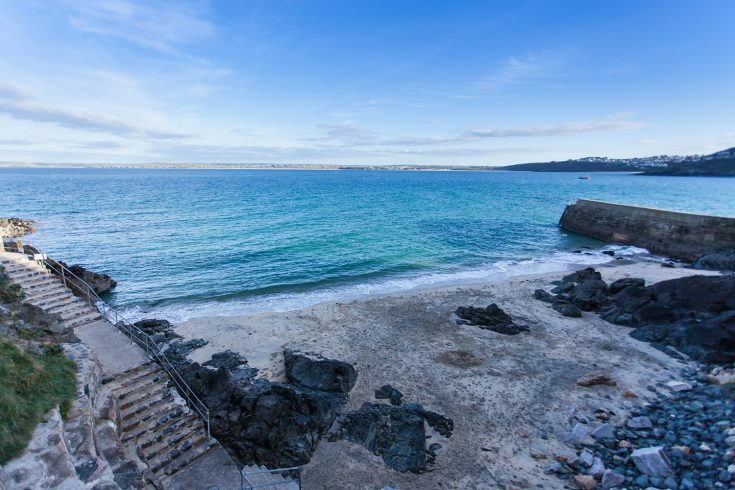 This small rocky and sandy cove is one of the few beaches in St Ives that allows dogs all year around.